The Bible is rich in its instruction on the topics of managing a home and being a mother. This track was designed to set a biblical foundation for these experiences. 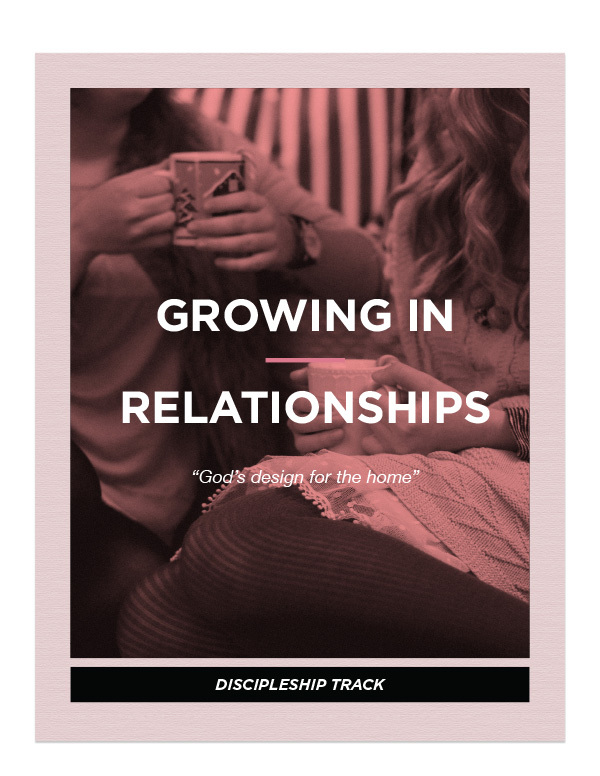 Whether you are single, married, have children or don’t, this track will help deepen your understanding of what the Bible teaches about these two very important parts of womanhood. Blessed to be called “Teacher”: Embracing the challenge of becoming spiritually mature in order to teach and bless others. Blessed to be called “Keeper”: Embracing the challenges of managing a home and investing in each member of the family. Blessed to be called “Wife”: Embracing the challenge to love and submit to God’s call in marriage. Loving your children: Learning and applying the right ways to train and teach a child. Loving your teenager: Learning and applying the Love Languages while raising teenagers. Loving your adult children: Learning the role of a parent in the lives of having adult children.